The most successful businesses are able to generate and retain a large percentage of the leads they bring in. Your investing business shouldn’t be any different. As an investor, you need to view your lead generation and marketing plans with the same importance as you would any other aspect of your business. You can have access to capital, contacts at banks and contractors at the ready, but if your leads aren’t producing deals your business will quickly stall. Simply sending out mailers or doing any marketing halfway will not produce the results you are looking for. If you want to get the most out of your marketing, there are a few things you can focus on. In today’s business, it is important to have a functioning, sharp looking website. If your website is outdated and has had the same homepage for the last five years, you need to make a change immediately. One of the benefits of increased technology is that you do not need to be a computer expert to have a sharp website. You can easily, and inexpensively, outsource this and have it updated in a matter of days. People that consider working with you will go to your website first, and proceed to research you on social media platforms. Your website provides an initial impression of you and will be the hub that all other marketing will revolve around. If your website isn’t updated and it is included on all marketing letters or emails, you may be wondering why your campaigns have not been as successful as you would have liked them to be. There are many different types of marketing and lead generation strategies that you can get involved in. From a direct mail campaign to hanging a few bandit signs on busy streets, there is one universal action that all successful marketing campaigns employ – consistency. If you are not willing to do whatever marketing you have in mind multiple times, you probably shouldn’t even start. Many investors will do a small mailing once and wonder why their phone didn’t ring off the hook. The answer probably has to do with the fact that most lead recipients don’t take action until the 3rd or 4th contact. You need to carve out a number of hours every week for marketing. This has to be something you do consistently. The beauty of today’s business environment is that there are numerous inexpensive or even free things you can do that can produce leads. Improving your social media presence is the obvious one that comes to mind, but there are others as well. If you can write just one blog post for your website, or others, every day, you will start to see the effect over time. The same goes with hanging bandit signs, attending networking meetings or joining investment clubs. There will be times when it feels like you are spinning your wheels, but you need to fight through this and put the time in. It can’t be said enough – consistency and persistence are the name of the marketing game. Once you have settled on a lead generation plan that works, you need to put it in motion. Getting the phone to ring is nice, but you need to be able to convert those into deals. This all starts with how you are going to handle any leads that come in. This seems simple enough, but if you are going to pay to market you need to pick up your phone when calls come in. You have to fight the temptation to get annoyed or frustrated with spending twenty minutes on the phone with a homeowner who has no real interest in selling. This is part of marketing and part of the business. For every ten people that call you, three may be lukewarm in working with you. Out of those three you may get two appointments with one deal coming out of them. You want your phone to ring. When it does, you need to answer it and treat every call like it could be the one that changes your business. If you are not going to answer your phone, you shouldn’t put your number on your marketing. In addition to fielding phone calls as they come in, you also need to have an idea of how you are going to approach your leads. It is a good idea to have a script or a series of questions that you want to get answered from the initial phone call. The first contact is the most important aspect in the process and the time when you have the greatest chance of getting information. During this period, you need to get any contact information, seller motivation and what they want out of the transaction. The more information you can get, the better. 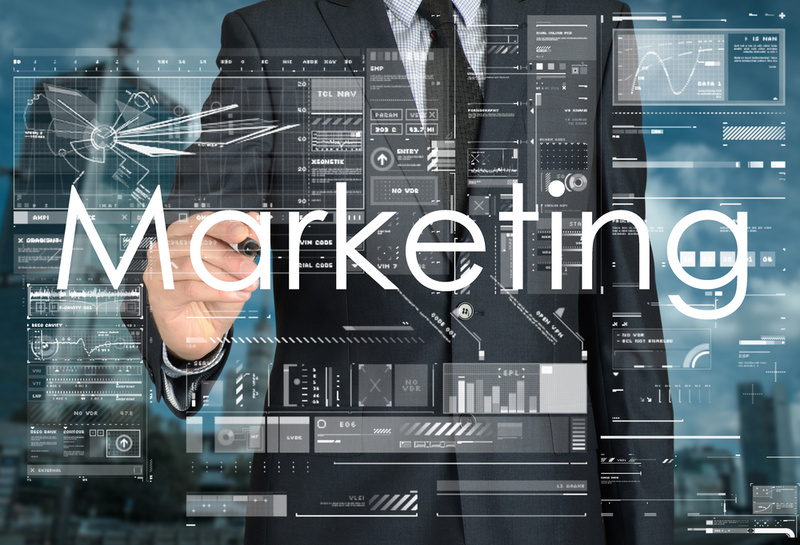 Marketing is a critical aspect of your business and should be treated as such. Most leads you get will have to be worked hard and with a sense of urgency. This takes consistency and the understanding of knowing that it won’t be easy, but you just have to stick with it. The more proficient you can get at lead generation and marketing, the easier your business will be. This won’t happen overnight, but it will change the way you look at investing.